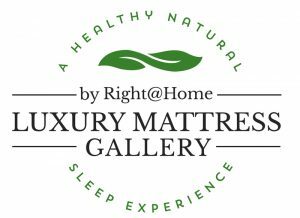 Visit Luxury Mattress Gallery in Altamonte Springs, FL to experience these unique mattresses in person. We’re certain you won’t find a better mattress selection anywhere! 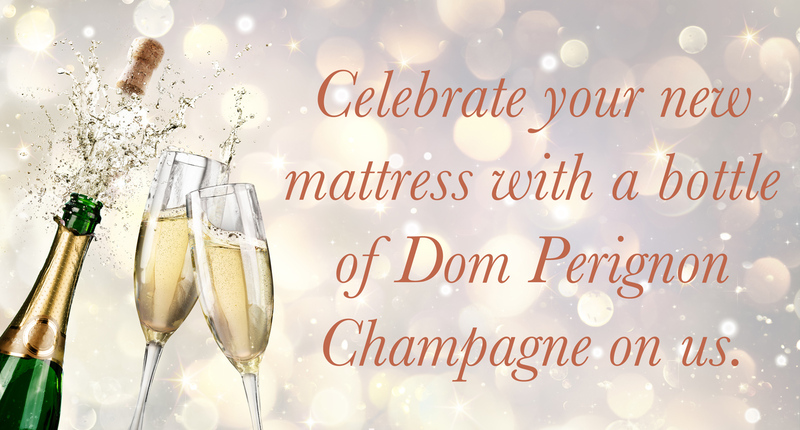 Rest, repair, restore, and wake up refreshed with our lines of luxury mattresses!